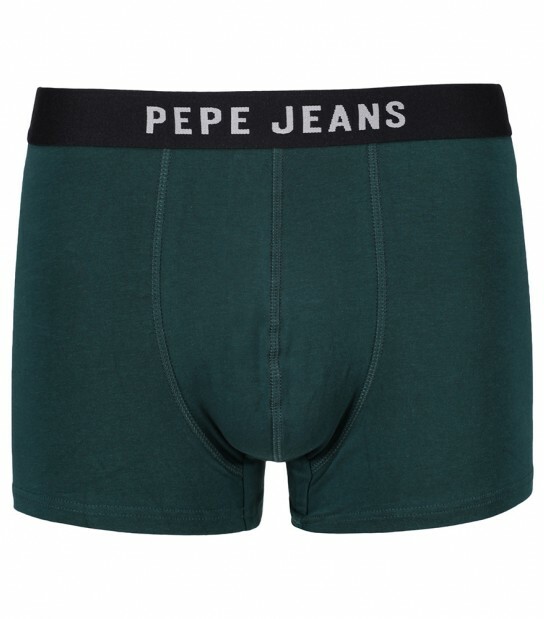 These Ritchie boxer trunks from Pepe Jeans are an essential product for every man. 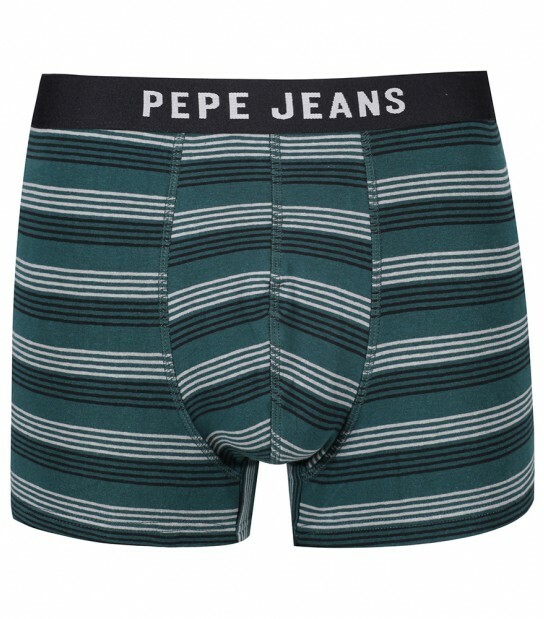 Simple yet stylish they arrive in a handy 3 pack set including a Richmond Green Plain pair of boxers, a Richmond Green/Grey/Black Stripey pair of boxers both with a contrasting Black waistband with Pepe Jeans branding and a Black Plain pair of boxers with a contrasting Richmond Green/Grey/Black Stripey waistband with Pepe Jeans branding on. 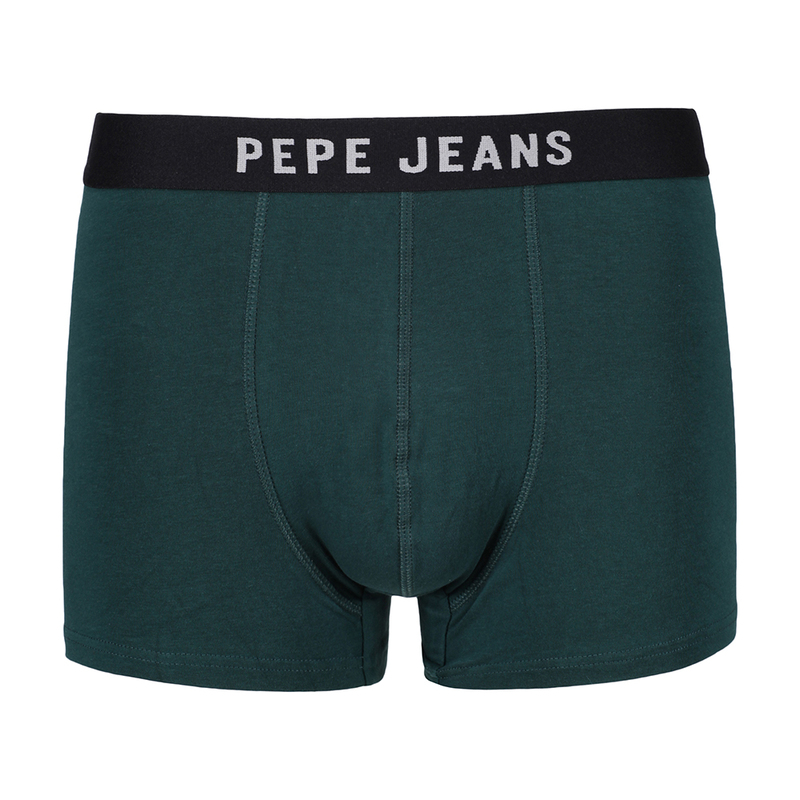 hese boxers have been made with a soft cotton/elastane material which ensure you feel comfortable all day long.